A not-quite-as-sublime follow-up to the excerpt from MichelAngelo’s The Creation of Adam in my previous post. I may add some color later, but I just wanted to get this up and on. 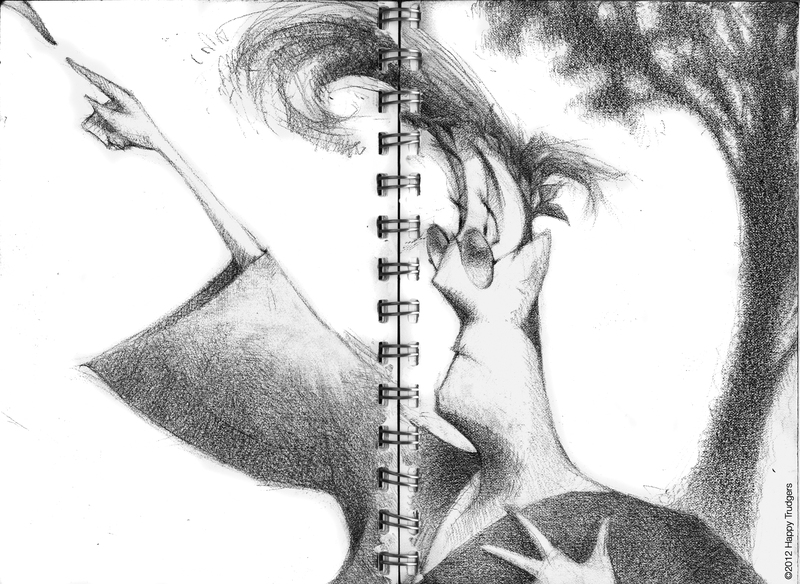 I do appreciate this drawing unfolding as it did, as they all do — completely unplanned (at least until the final stages), and yet another surprising reminder of a daily reality: I have to reach up and meet the hand halfway.